Please note our tools do not need center pilot holes. 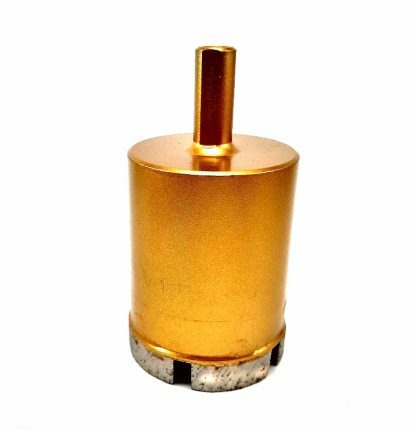 Center pilot hole drills are mostly for wood, metal, etc. 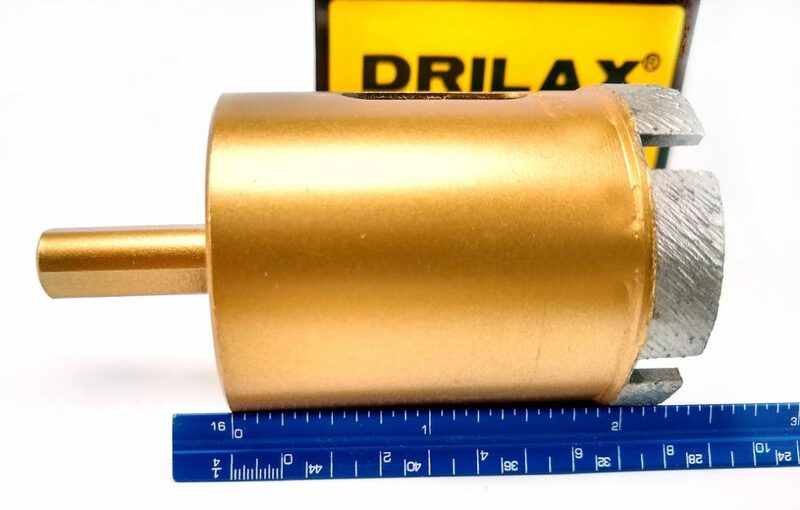 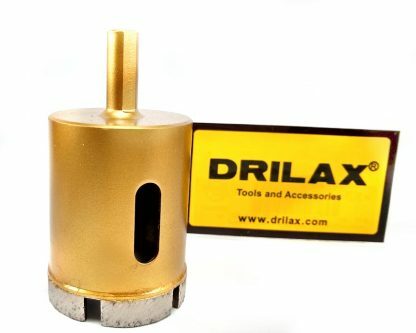 Drilax tools can drill 2″ in depth. 3/8 inch Shank Size for STANDARD Electric or Rechargable Drills – Also perfect for upright drills. 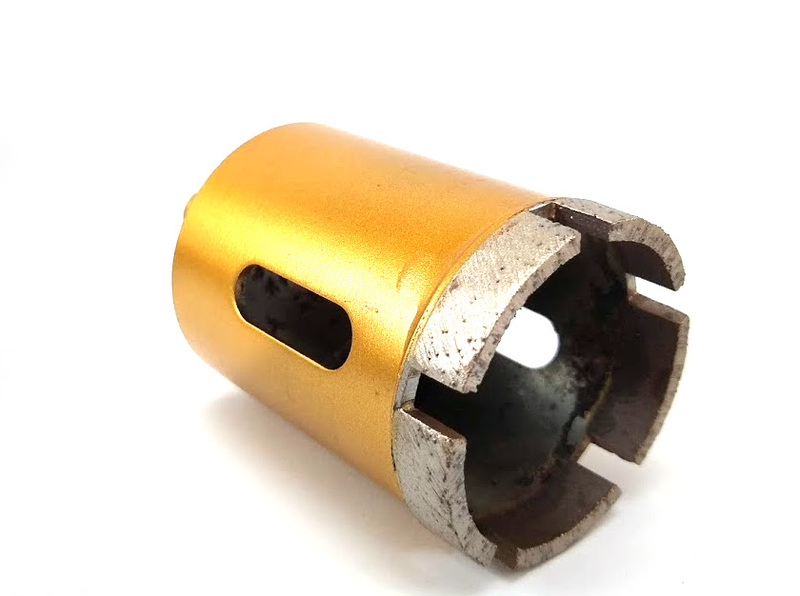 Electroplated diamond coating will wear off if the tool gets too hot.